Our objective is to ensure that you receive the best possible solution and services, based on your specific needs. 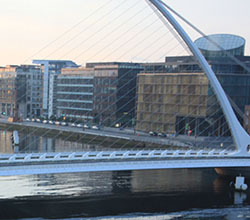 There are multiple levels of I&D services available to you. 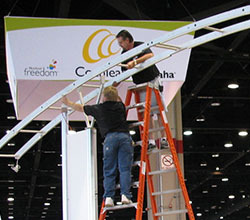 Under your supervision, our crew of skilled artisans will install and dismantle your exhibit. Carpet and pad installation, booth assembly and equipment placement are all available options for our crew to perform for you. When the show is over we can dismantle your exhibit and make it ready for shipment to your next location. From start to finish, all of the details are handled for you. 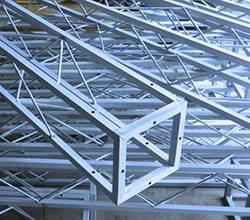 A dedicated project manager will order all of your services, coordinate your shipping, arrange the labor, and manage the installation and dismantle of your exhibit. All you have to do is show up. A dedicated Exhibit Specialist will work side by side with you or your Exhibit Manager throughout the show. Exhibit Specialists will verify that all your show services are .processed and that all of your shipments have arrived at the show. 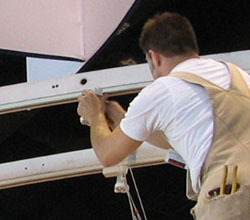 Additionally your Exhibit Specialist will supervise the labor crew during the installation and dismantle process.